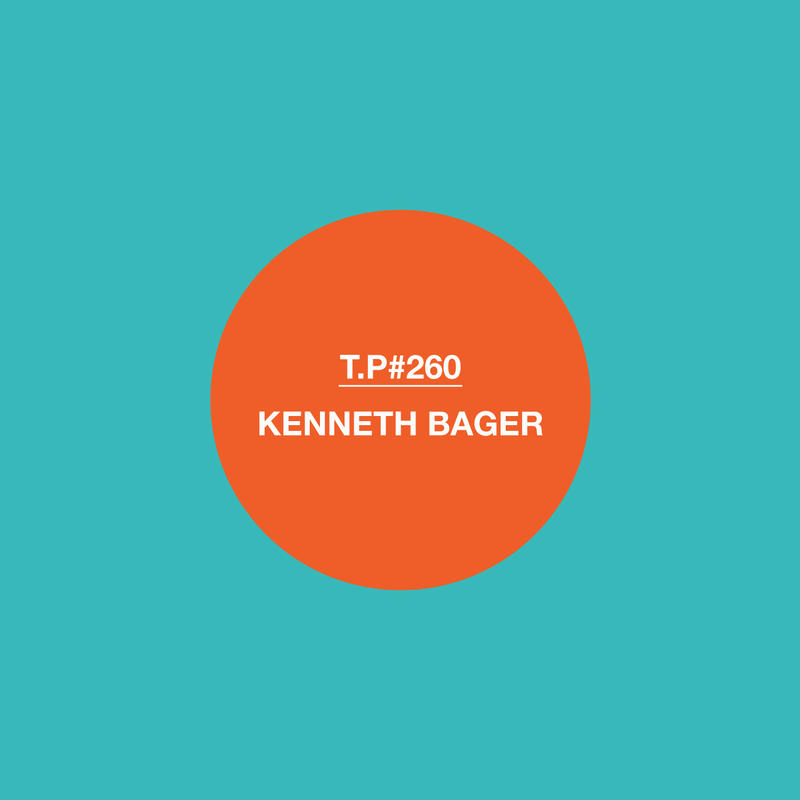 Kenneth Bager is a bit of a Danish legend – the man that took acid house to Denmark and has kept the flag flying for the balearic and mellow sound. Here he is with a mix of old and new with some exclusive edits. I won’t write much more here as he has done our 20 Questions so more on him soon and enjoy this one.